Vail, Colorado is one-of-a-kind. For skiers, it is a mountain without equal. As a mountain village, there is no other in America as charming, colorful and international. The Sebastian – Vail, A Timbers Resort, captures the magic of this storied place like nowhere else, from the works of art in common areas to the exciting venues and amenities throughout. No visit to Vail is complete without stopping in at Bloom Spa, Frost bar, The Library when it’s time to be social, and our visionary restaurant, Leonora. Relax in the mountain-view pool with steaming hot tubs any time of day or any time of year. During ski season, enjoy the convenience of Base Camp, our private mountain club at the foot of Vail Mountain where ski valets help you step into warm ski boots and onto the lift. Return for hot chocolate and cookies while we tune up your gear, or shed a layer as the sun warms the slopes. Join us for a night or own with us forever; either way, The Sebastian – Vail will beckon you home time and again. 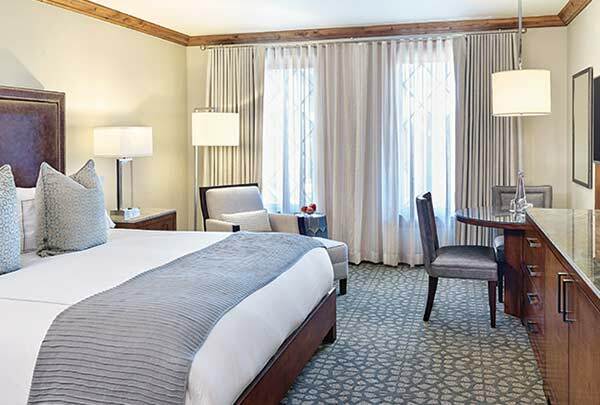 Whether you’re looking for a Vail ski vacation, a romantic rendezvous, or a corporate meeting, The Sebastian – Vail has a getaway tailored just for you. 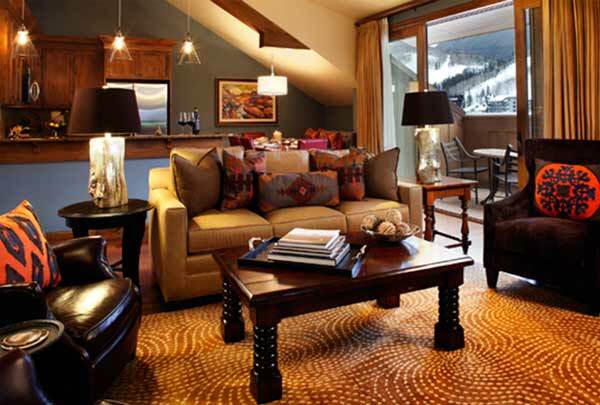 Residences at the Sebastian is the ideal way to own a vacation home in Vail. And the services and amenities make ownership as effortless as it is enjoyable. This hotel is classy and elegant with a rustic charm and easy to navigate. Love that it is walk out to downtown Vail. I highly recommend this hotel for a Vail trip!